Recipes : Asparagus and Corn Salad – Delicious, Nutritious and Filling! Asparagus and Corn Salad - Delicious, Nutritious, and Filling! This is a fantastic salad for a cookout or get together, fast and easy to make! Recipes : Black Bean Soup – Delicious, Nutritious and Filling! Black bean soup is a staple in our home, made from scratch it is to die for, get a loaf of crusty and chewy bread to top off the flavors! Recipes : Handmade Hummus with Carrot – Delicious and Refreshing! Carrot Hummus is going to be your new favorite snack, put it on sandwiches or use a dip! This refreshing take on hummus will make everyone happy! What is better than deliciously prepared red potatoes! The perfect pairing for eggs in the morning or as a side to dinner! 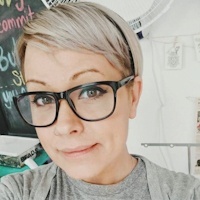 I’m Jesy Anderson, Owner/Creator of Needle, Ink and Thread! My heart and soul are in every class I create, every interview, alteration, class, prepping for classes; I try to make each experience a fun, inviting and fruitful time. If you allow me to help you along your creative journey, I will be a cheerleader, mentor, teacher and most of all a friend. Grab Your Copy! Make my Tooth Fairy Pillow inside! 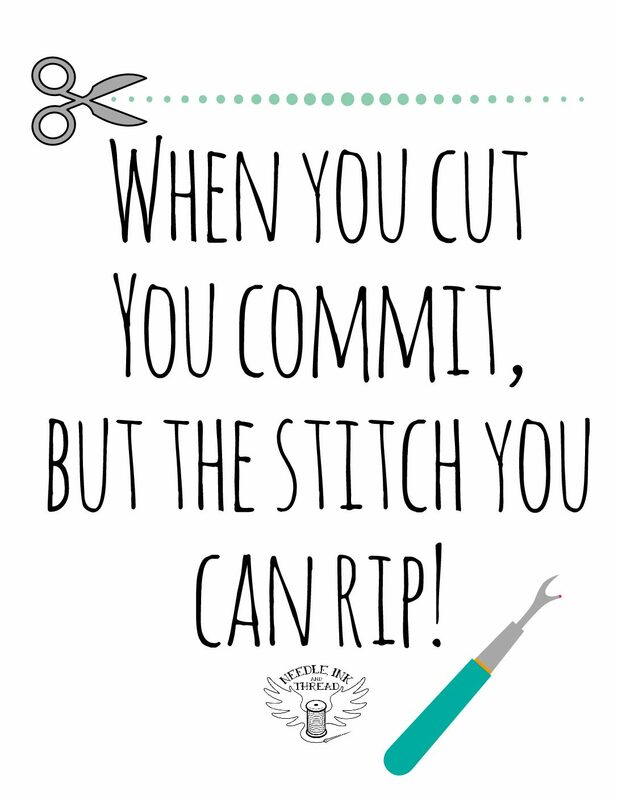 Private Sewing Lessons - You pick the Date, Time and Project!